Palm Valley is a private gated community built in 1984 and located on 344 acres, at Country Club Drive, east of Cook Street in Palm Desert, California. 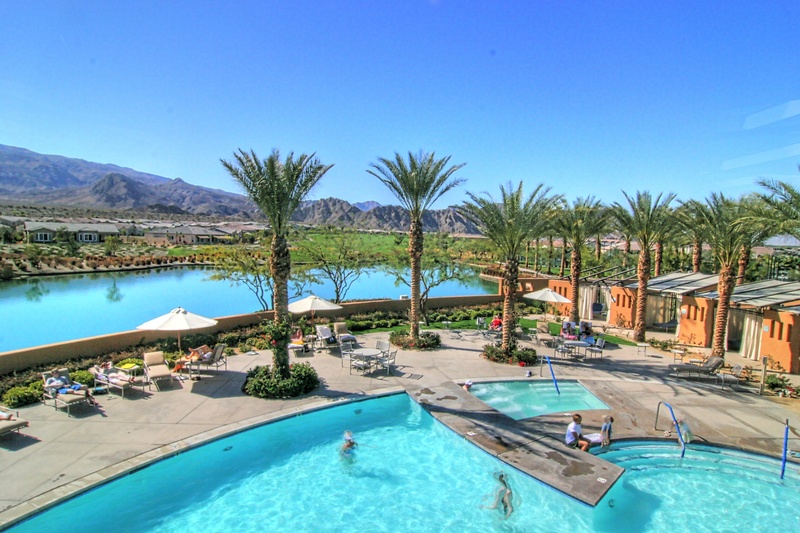 Residents enjoy world-class amenities and active lifestyle to match and exceed most country clubs in Coachella Valley. 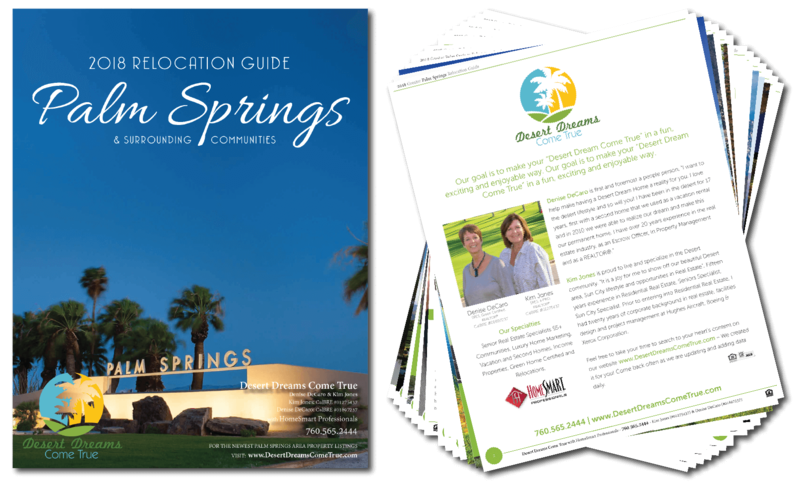 Enjoy the Palm Valley lifestyle including golf, tennis, pools & fitness. Residents can socialize with organized events and on-site dining at the clubhouse. 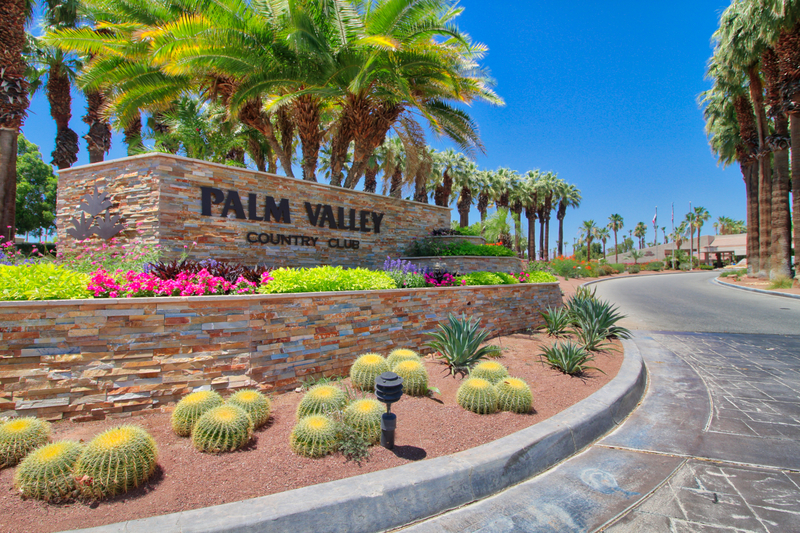 Palm Valley Country Club is comprised of close to 1,274 homes with many sizes and prices. The excellent location of this community offers residents access to the desert area amenities outside the club. • The clubhouse is the beginning of the Palm Valley amenities. Here, residents can enjoy a total of 100,000 square-feet of Social, Dining, Hair Salon, Health & Fitness & Spa space, Tennis and Golf Shops, and two on-site restaurants. Life at Palm Valley at this special community includes wide variety of social clubs and events offered. Every condominium at Palm Valley Country Club is a Proprietary Club Membership, which is essentially a social membership to give residents access to club facilities. 18-hole par-72 Ted Robinson-designed Championship Course. Men’s and ladies’ locker rooms with jacuzzi, sauna and steam. Two restaurants and a lounge. Athletic Club with cardiovascular and weight-training equipment and a full schedule of aerobic and fitness classes.